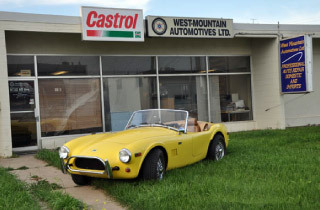 Experienced in all of your cars systems, at West-Mountain Automotives our experienced technicians are able to handle domestic and import cars. 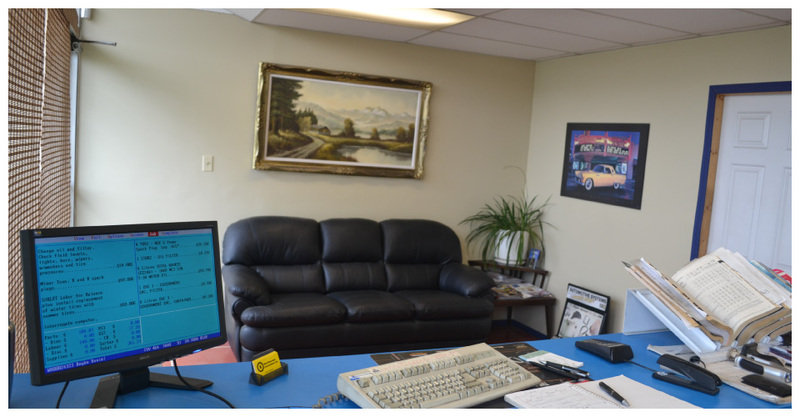 As a family-owned and -operated auto repair garage, we are committed to offering you quality repairs at the right price. 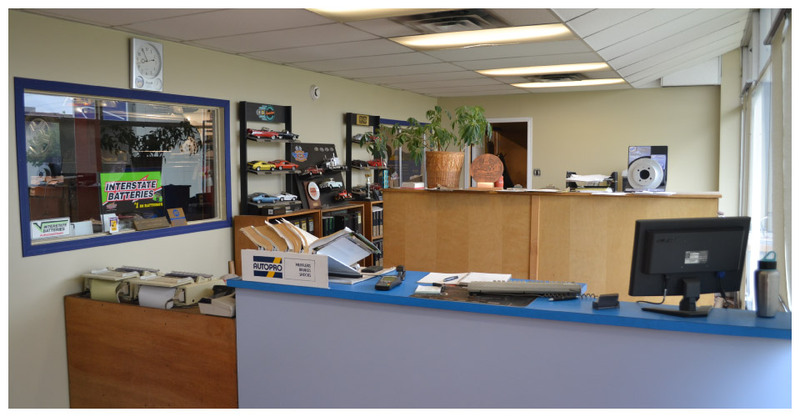 Whether you are bringing us your vehicle for regular maintenance or you need a repair, our shop offers a complete array of services. 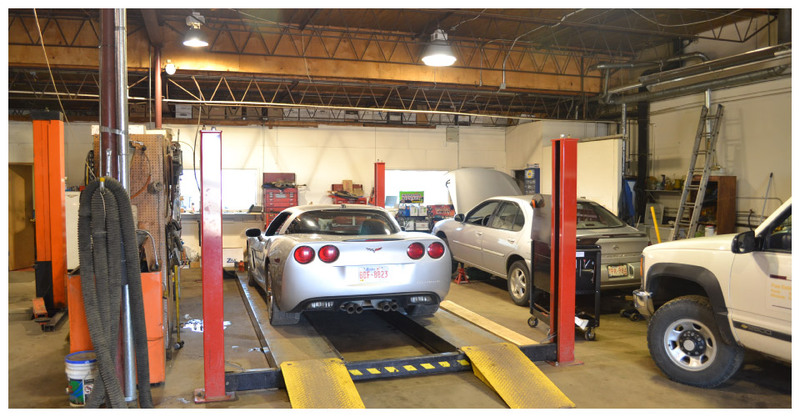 Let us help you get your car on the truck back on the road. 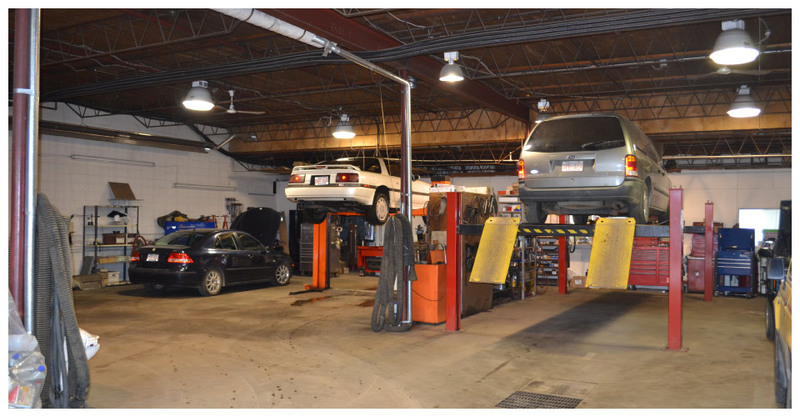 Contact us today to schedule maintenance or request an estimate on your repair. “Stress Relief” by providing personalized, quality service in a friendly professional atmosphere. Integrity and pride of our workmanship is to meet or exceed our clients' expectations.